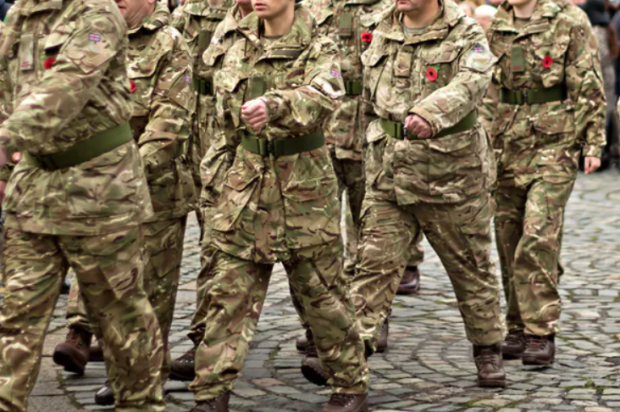 If the army were used to maintain public order, it could lead to them controlling crowds and potentially making arrests. The MACA policy framework allows for the military to be used in a civil response role – but is less clear about its use in a role that requires less than lethal force. That sort of policing of public disorder is properly and rightfully the responsibility of the police.